These cookies are the perfect combination of banana bread, a chocolate chip cookie, and an oatmeal cookie. In a large bowl, cream the sugar and shortening together. Mix in the mashed bananas, egg, and vanilla extract. Set the wet ingredients aside. In a large bowl, whisk together the oats, flour, baking soda, cinnamon, salt, and nutmeg. Add the wet ingredients into the dry ingredients and mix until all of the ingredients are just combined. Bake them in the preheated oven for about 18 minutes or until they are golden brown. I placed 10 cookies per baking sheet because they don’t spread much during the baking process. These cookies are super quick to whip up. I made this batch in about an hour. 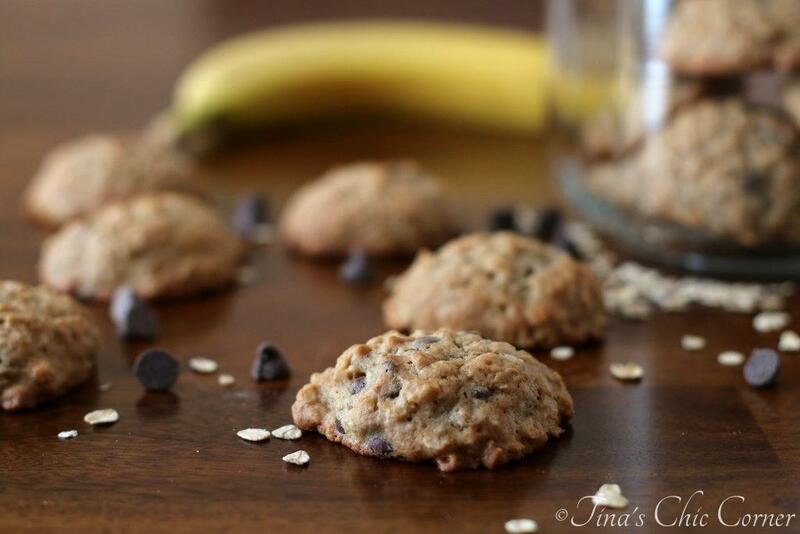 There are a bazillion banana cookie recipes floating around. Yes, literally a bazillion. 😉 While I’ve not tried all bazillion of them, this one really nails it. Everyone that has tried them loves them. I love them. My husband loves them (good thing, since it was his suggestion that we make these). My sister is picky with banana flavored goodies and even she loves these cookies. My two nephews each gave me two thumbs up. Loving that! The list goes on from here, but I think you get the idea. Banana cookies that even people who don’t like banana stuff like? Rock on. Have you made banana cookies? If yes, how did you make them? 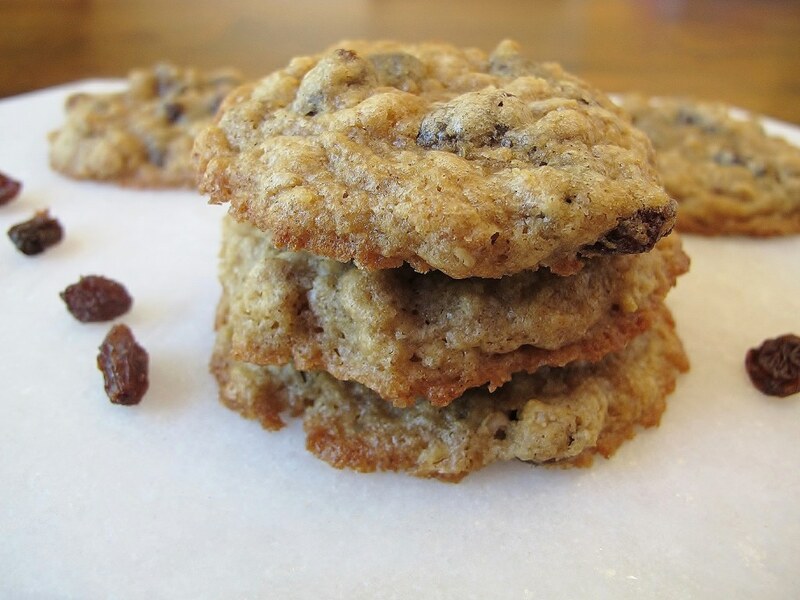 Here are some other great oatmeal cookies. Anything with bananas is considered healthy in my book 😉 I miss cable just so I could have the food network on all day!! Since there’s banana in ’em then these cookies are totally appropriate for breakfast right? 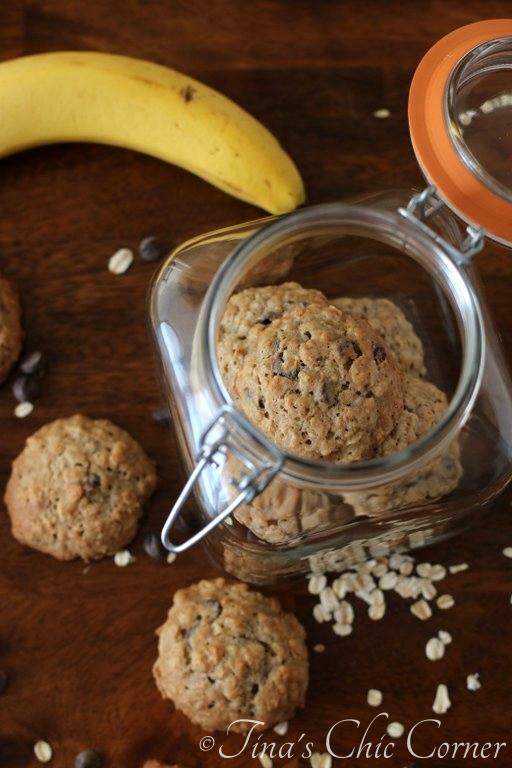 😉 I really need to try banana cookies—I’ve heard they’re the epitome of softness! Ooh, breakfast cookie! Yes, I love that. 🙂 These are ubber soft!!! I LOVE the food network. I pretty much always have it on in the background when I’m home. These cookeis look great! I bet your cookie jar was empty pretty quickly! Oh yes, these cookies didn’t last long at all! You did a great job of selling these to me, Tina! Love the idea that you can eat them straight from the freezer … bonus! 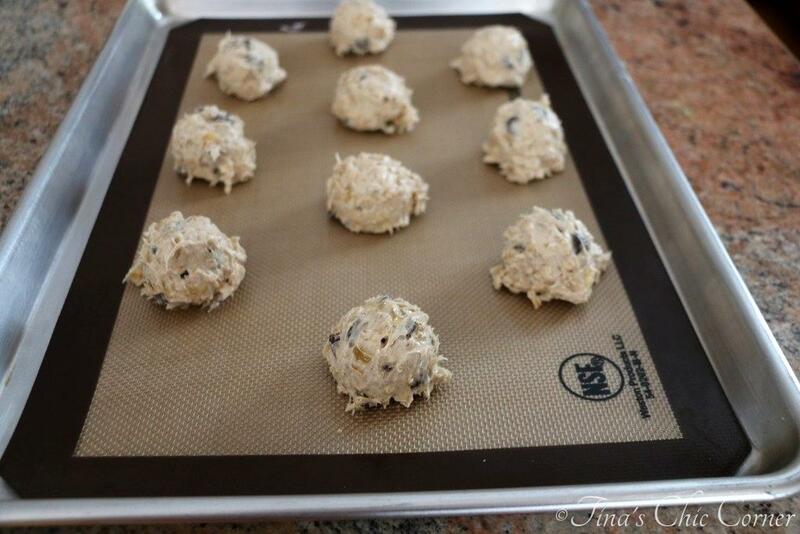 These cookies sound wonderful Tina! I’ve made all kinds of baked goods with bananas, but never cookies. Can’t wait to try these! This is a great flavor combination Tina and I’ll bet they taste amazing! I think my husband would love them! I’m still cracking up over the Michelle Tanner “You got it dude” montage. Ah, good times! These sound awesome. I’ve done banana chocolate chip before, but never tried adding oatmeal–obviously I need to make them in the name of scientific inquiry, right?! Taste of home magazines are like the food network for me! Lots of inspiration ! Maybe too much haha :). I’ve seen a lot of oatmeal cookies today – I am craving then like crazy! I LOVE bananas so this has my name written all over it ! 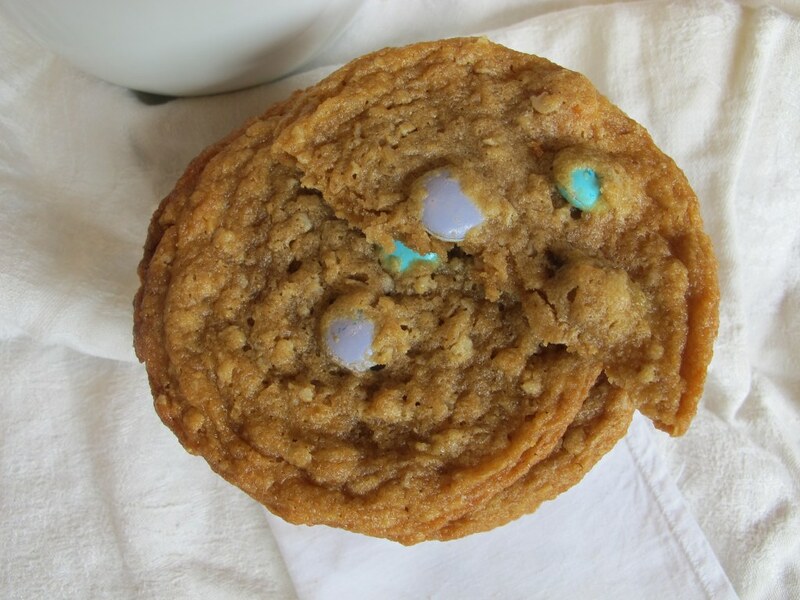 Did you say banana bread in cookie form??? 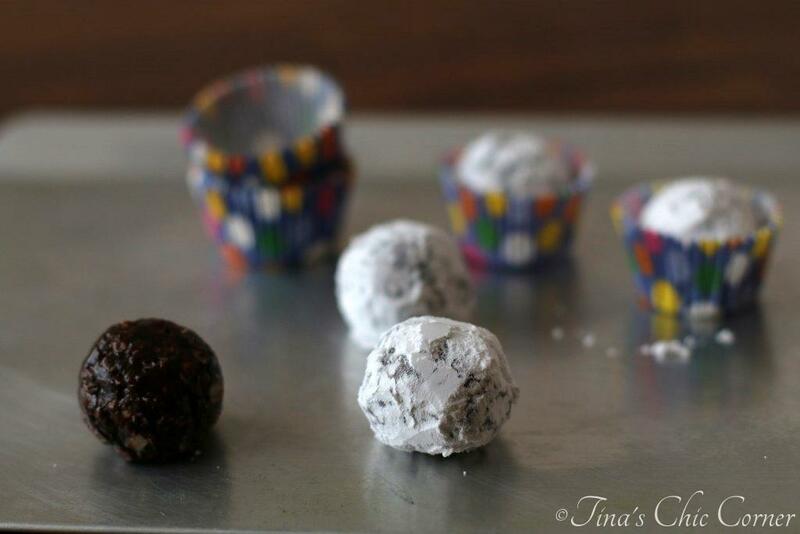 I so need to try these, they look amazing! And hey, if there’s banana, they have to be healthy… which of course means that I can have seven for breakfast. Am I rigt or am I right?? I like the way you think…cookies for breakfast! 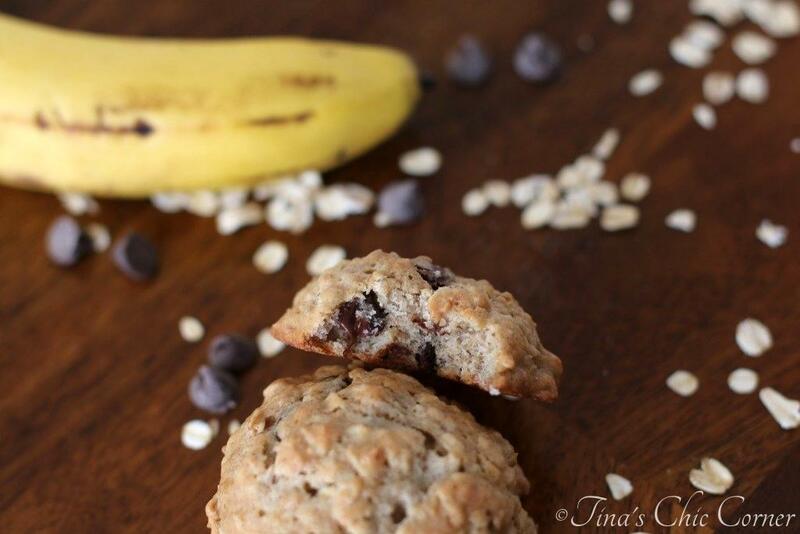 I’m picky with banana baked goods like your sister so now you have me convinced I need to try these! Plus with the chocolate and oats …. Have a great weekend!! Bananas and chocolate chips are one of my all time favorite combos. They look perfect! Beautiful cookies, I really need to start baking with banana more, I think I should start with these delights! I love watching the cooking channels too for inspirations. Was just watching unique sweets earlier and had to grab a notebook to jot down ideas. These cookies look amazing. I love that the bananas add extra softness and moisture! Pinning to try! What perfect timing – we happen to have some overripe bananas hanging out in our fruit basket at the moment. 🙂 And you got me when you described these as a cross between banana bread, a chocolate chip cookie, and an oatmeal cookie. Yes, yes, and yes! These look awesome! 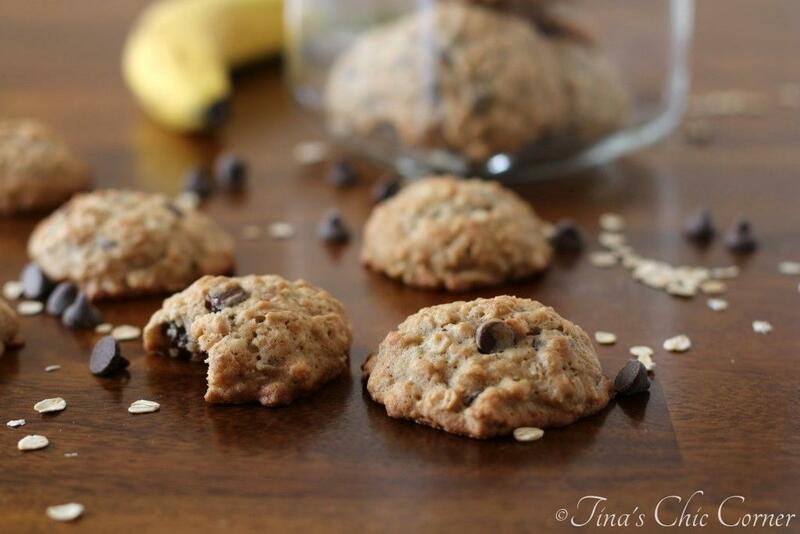 Banana and chocolate chips are the perfect couple, these cookies looks delish! Yes please! Sometimes you just want banana bread, but more portable. And with chocolate. I love significant other inspired inspirations! Especially because then if they don’t turn out well, you can totally blame them. 😛 But luckily these look awesome!! The instant you add bananas, I deem the food “healthy”… which then helps me to not feel guilty about eating 47 cookies, haha. These look great! I bet bananas in the chocolate chip cookies would taste great!! This looks delicious!! They sure do. 🙂 Thanks! You have a lovely blog! This is my kind of cookie. 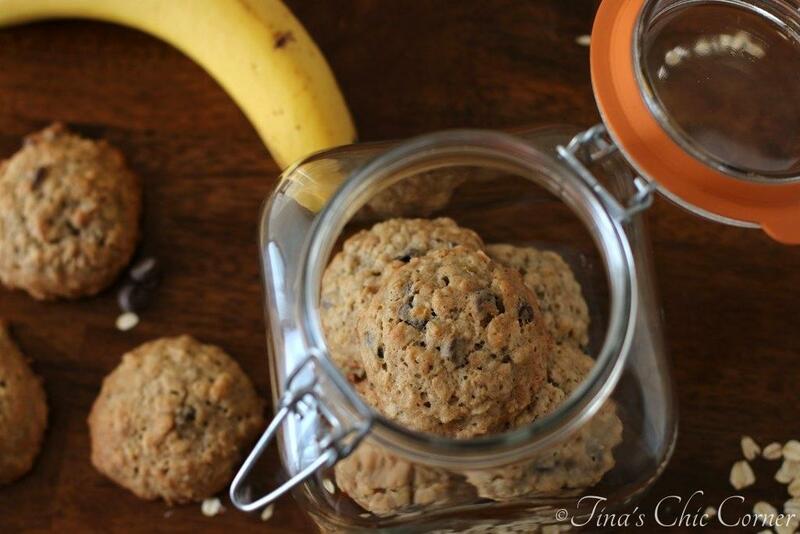 I love banana and chocolate and oatmeal cookies are my favorite!